Longtime Geneva residents, Roxanne and Chuck Osborne, always had a love of books and book shops, and a greater love for their family, and their Bernese Mountain dog, Harvey. The Osbornes, along with their children, Erin and Zack, often visited independent bookstores while on vacation or in the towns close to Geneva. Robin’s Bookstore in Geneva was one of their favorites until it closed. They would browse these stores until everyone found something they liked; a book, a puzzle or something unique. Now that their kids are grown, one living in Minneapolis and one in Chicago, with careers and busy lives of their own, Roxanne and Chuck knew it was time to think about their future. Chuck is retired from teaching science at West Chicago Middle School (now known as Lehman Middle School) and Rox, an SVP of Operations for a real estate firm, will retire at the end of the year. They wanted to do something in their retirement years that kept them active in the community and gave them a sense of purpose. Since bookshops and reading were one of their passions and independent bookshops naturally have a community vibe, they knew that would be their post retirement adventure and they knew just what to name it – Harvey’s Tales! They decided they would open a bookshop only if they could do it in the beautiful downtown shopping district of Geneva and only if they could own their own building. Since opportunities to buy a building in downtown Geneva don’t come along often, they were willing to wait. 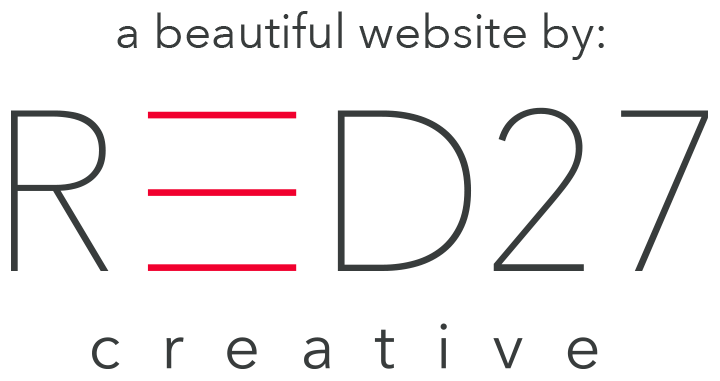 In early 2017 such an opportunity arose and their dream was becoming reality. That began the story of Harvey’s Tales! The general interest, independent bookshop will carry new books, a giant wall scrabble game, a coffee café, free WIFI, outdoor patio with seating and a community room perfect for meetings and small events. They plan to have children’s story time, book clubs, and eventually author and speaker visits. The shop will also carry a variety of gift items to go along with that special book. There will be games, puzzles, toys and other items to explore while in the store. 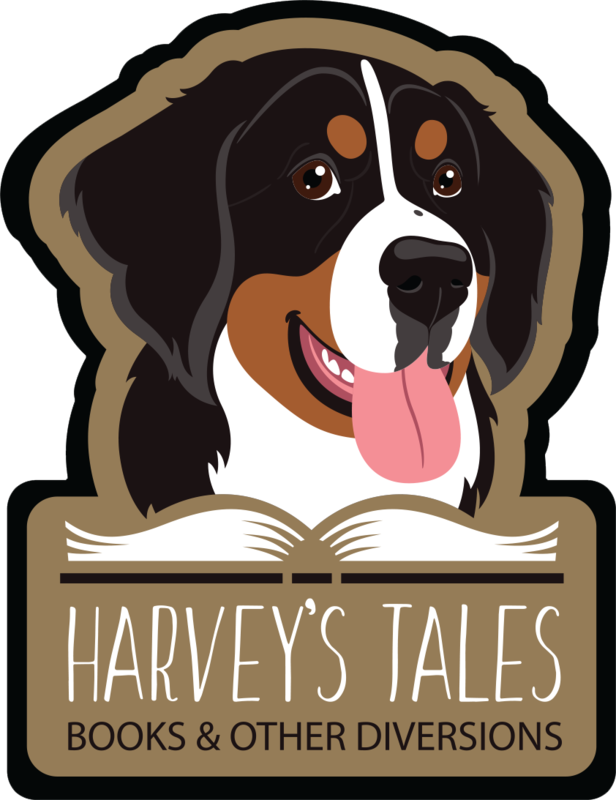 The Osborne’s vision for Harvey’s Tales is to create a welcoming environment that inspires the community to come together to learn, explore, escape and relax through books and other diversions. Unfortunately, they lost their beloved Harvey late last year but they still wanted to honor him by naming the bookstore after him. They’ve since gotten a Berner puppy and named her Hazel. Expect to see references to both in the store! Always notice the amazing people in your life and be thankful. Click below to view a list of all of our wonderful supporters!